@Ventronik @Gargron I bet we are a few universal constants away from having having a theoretical definition of a cat, rendering this French can useless. This implies an Absolute Unit is a metric measurement, what do Americans use instead? 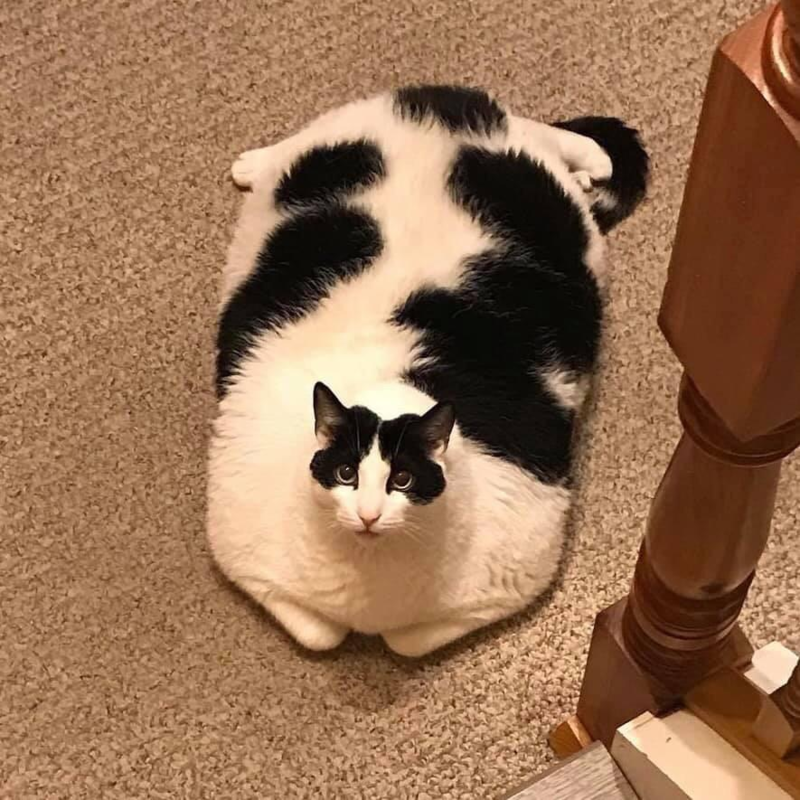 Research indicates the Imperial equivalent to the Absolute Unit is the "Chonk". I'm not sure what the conversion factor is.